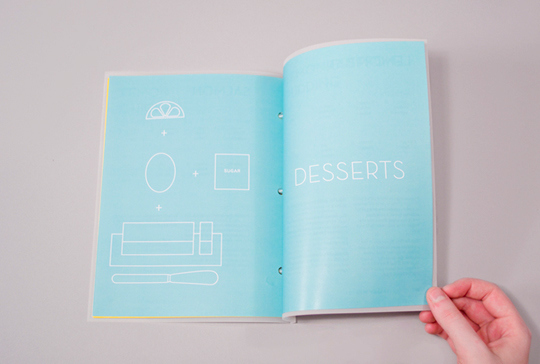 I wanted to create a cookbook that was vibrant, thematic and fun. I gathered eight recipes—all of which include lemon as an ingredient—and made illustrations to accompany them. The book has a water resistant cover (so no spills!) 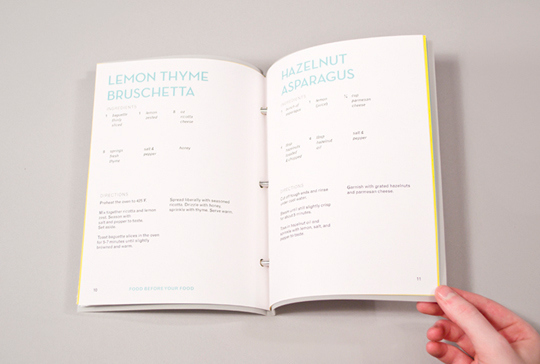 and the binding allows the user to add their own recipes. 20 pages. 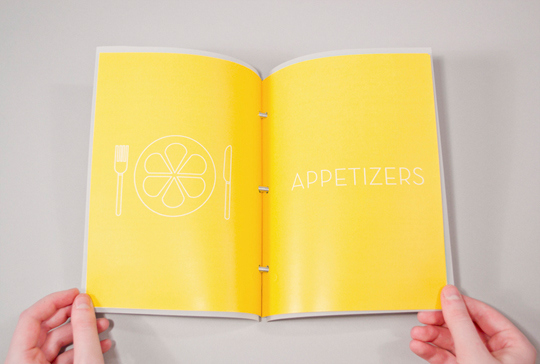 The Book of Lemon I wanted to create a cookbook that was vibrant, thematic and fun. I gathered eight recipes—all of which include lemon as an ingredient—and made illustrations to accompany them. 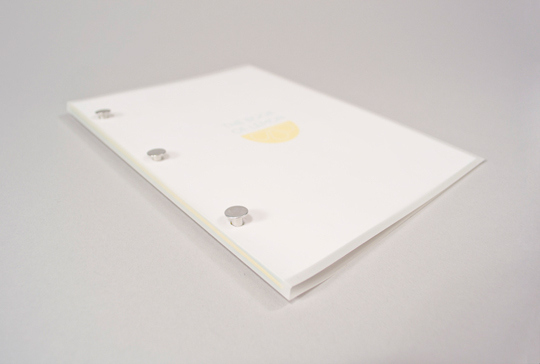 The book has a water resistant cover (so no spills!) 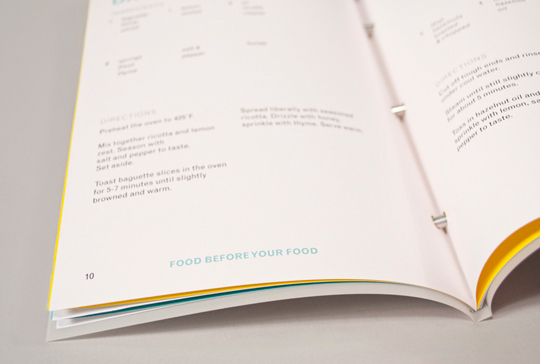 and the binding allows the user to add their own recipies. 20 pages.